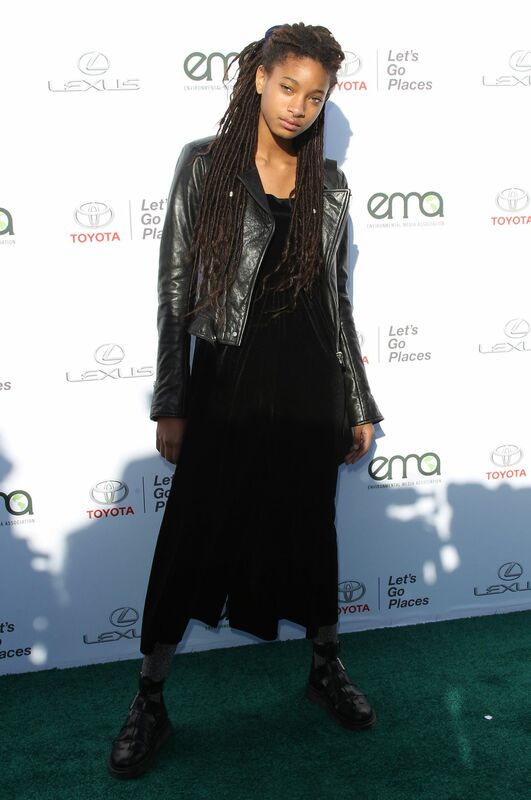 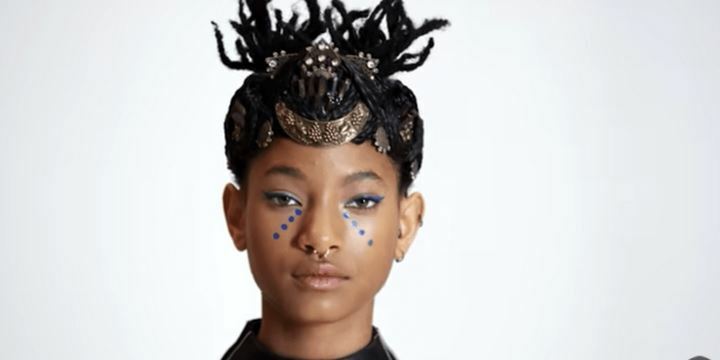 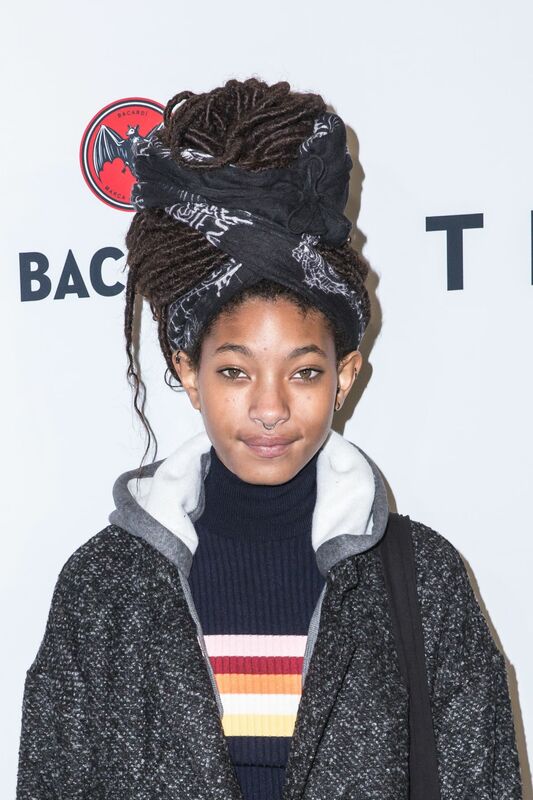 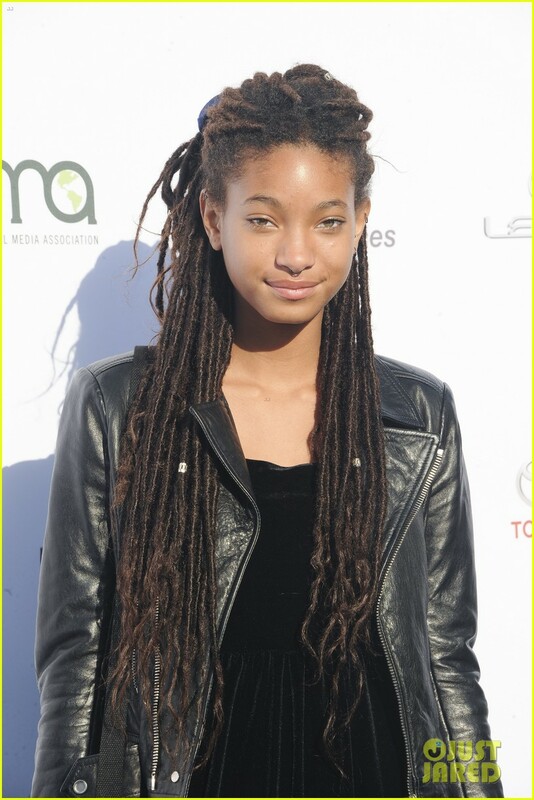 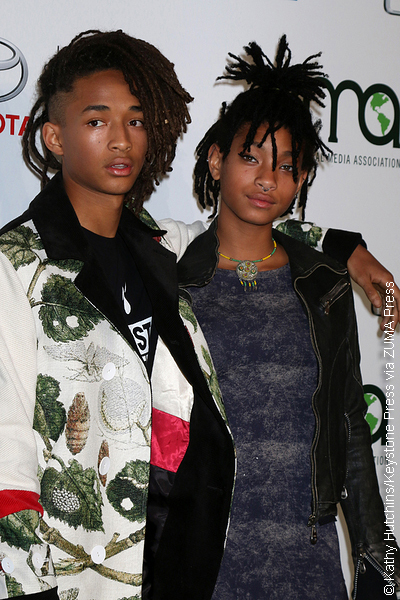 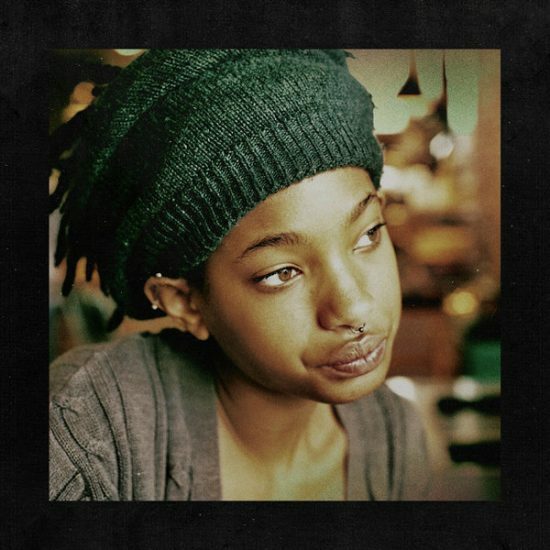 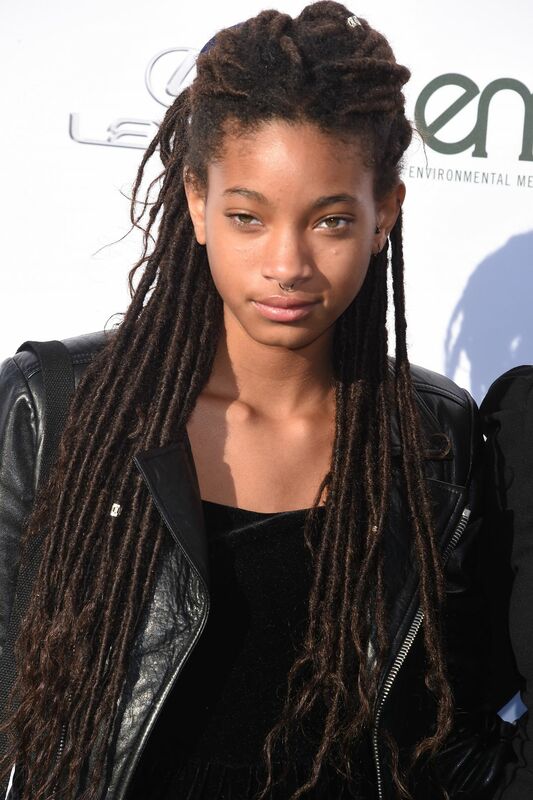 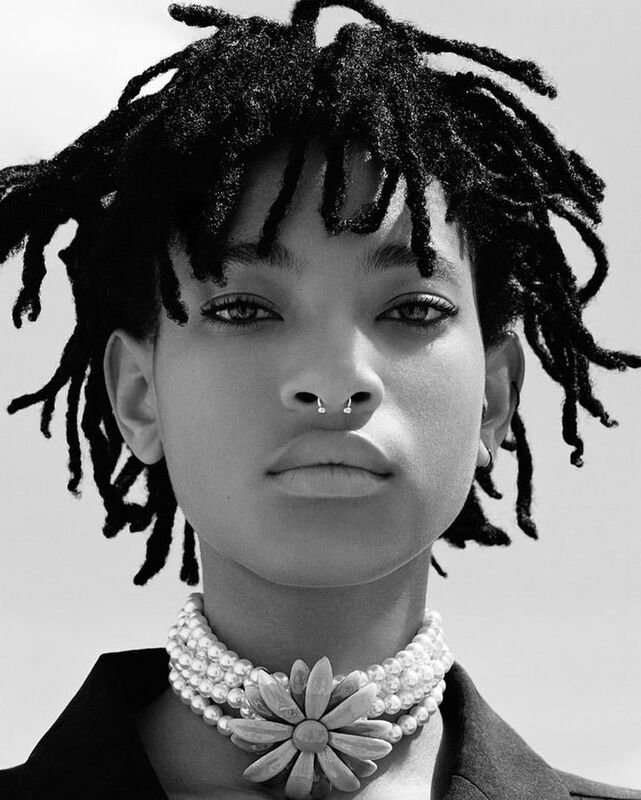 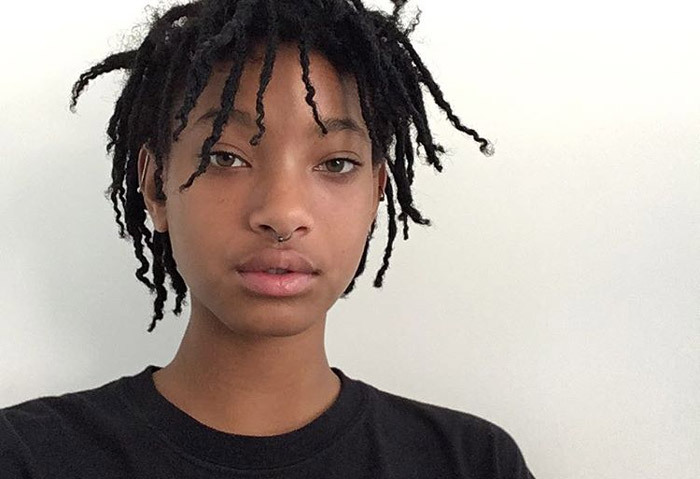 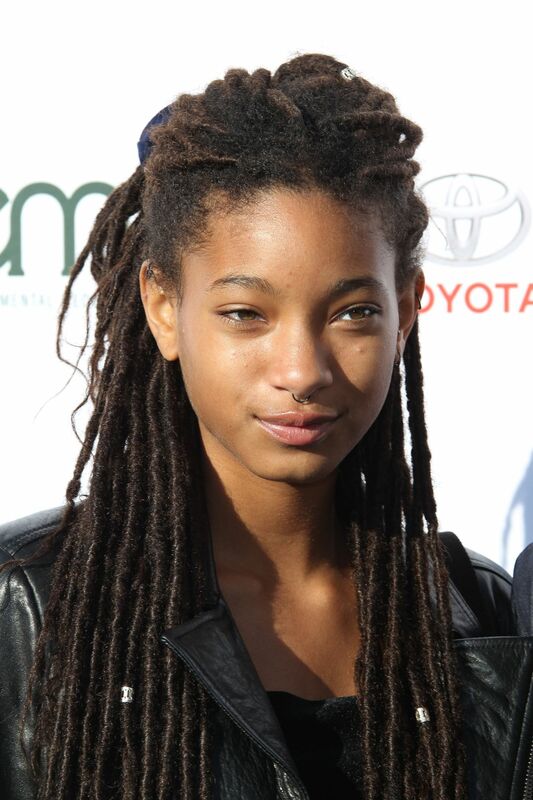 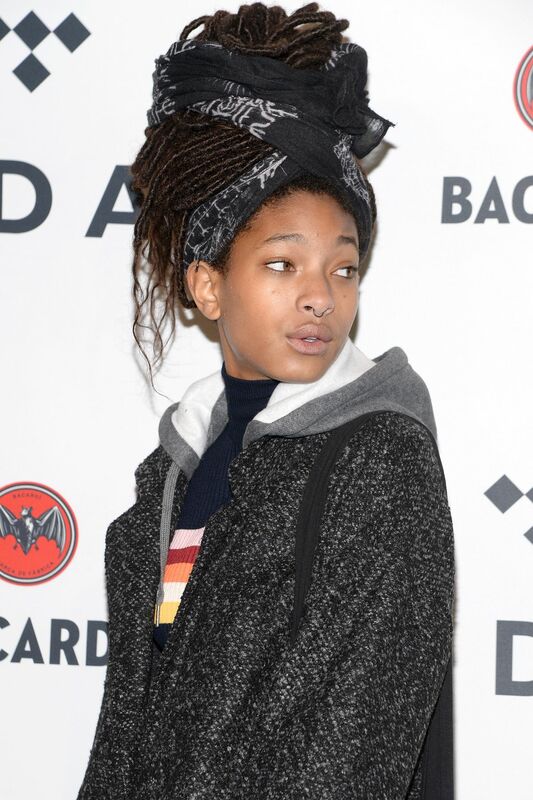 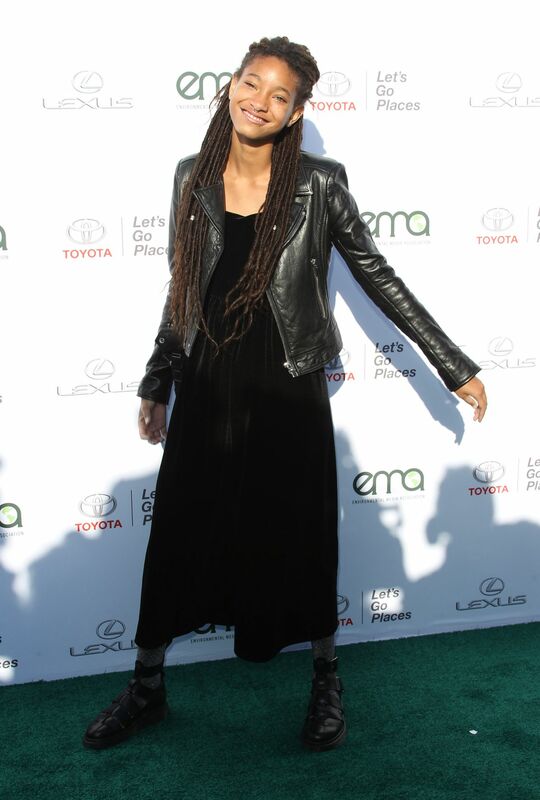 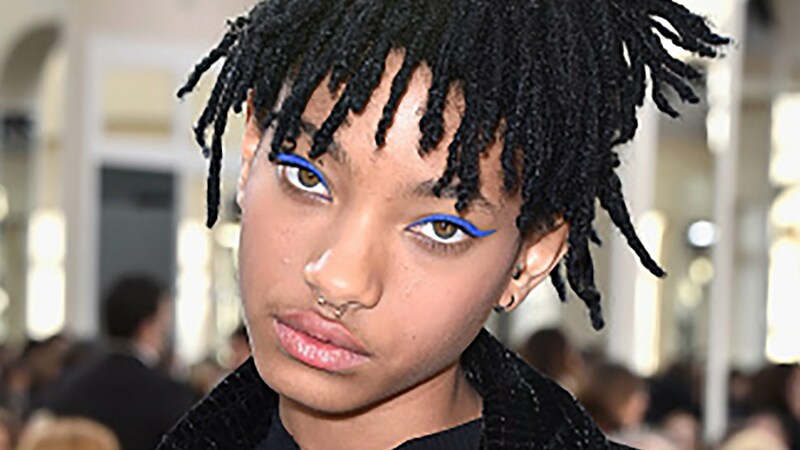 Willow Camille Reign Smith (born October 31, 2000), known mononymously as Willow, is an American singer, songwriter, actress and dancer. 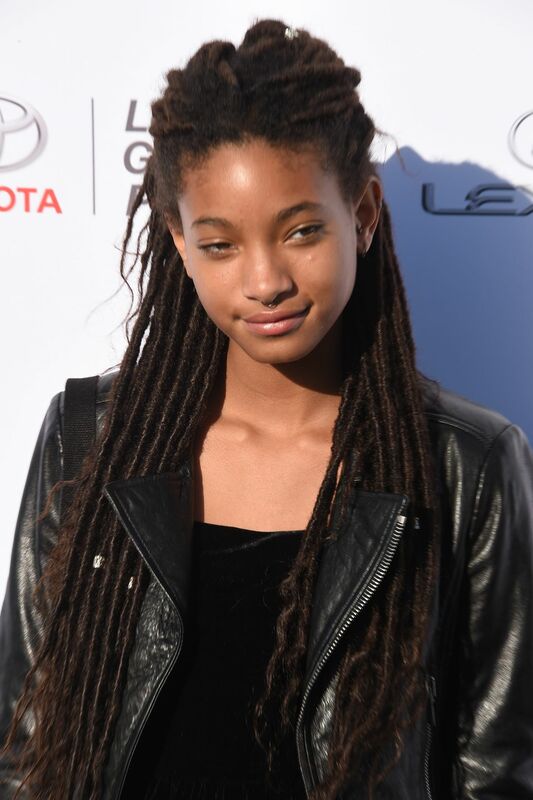 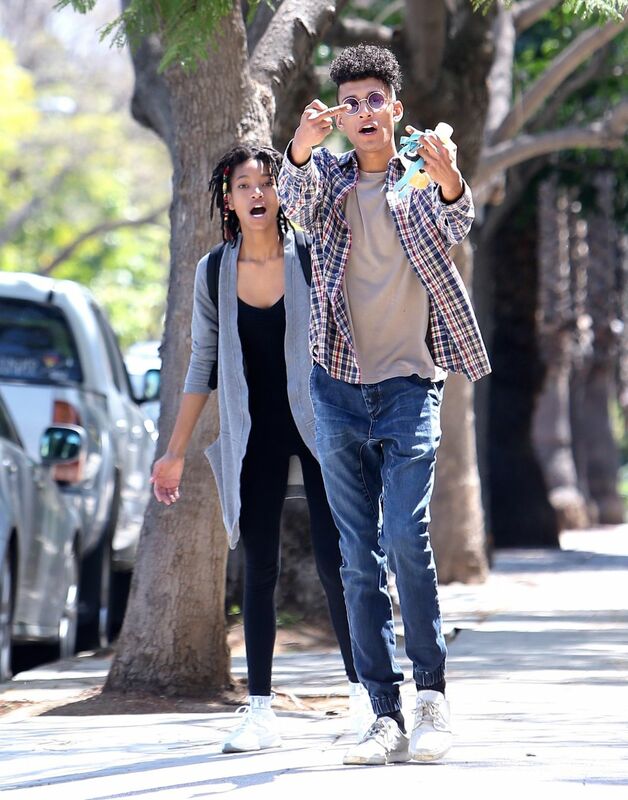 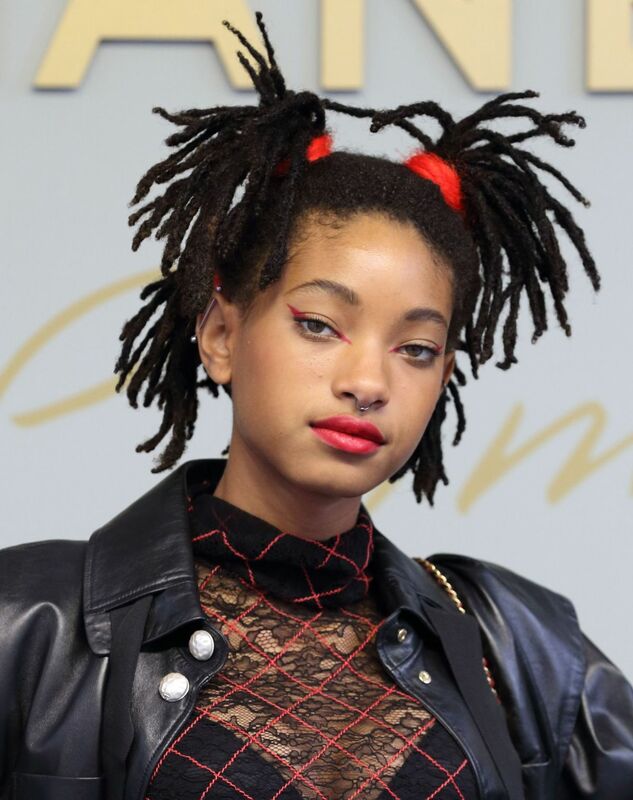 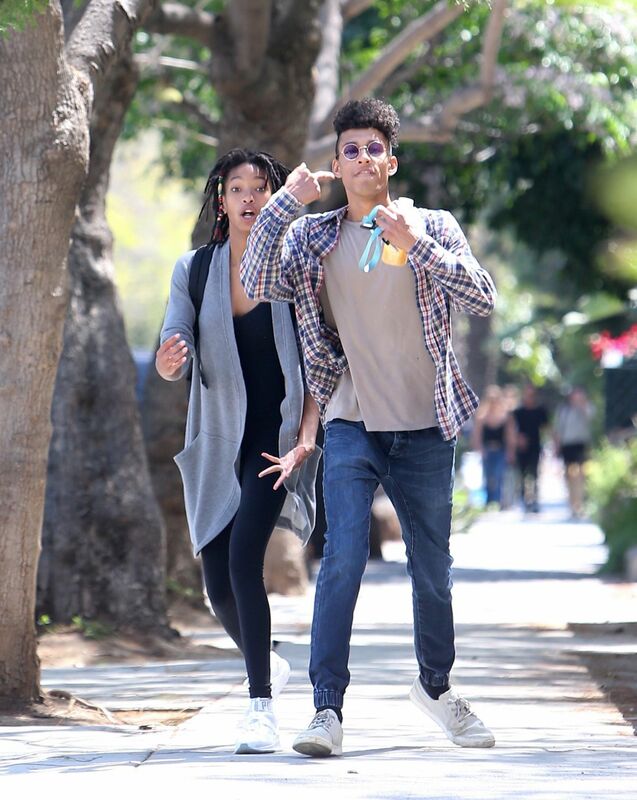 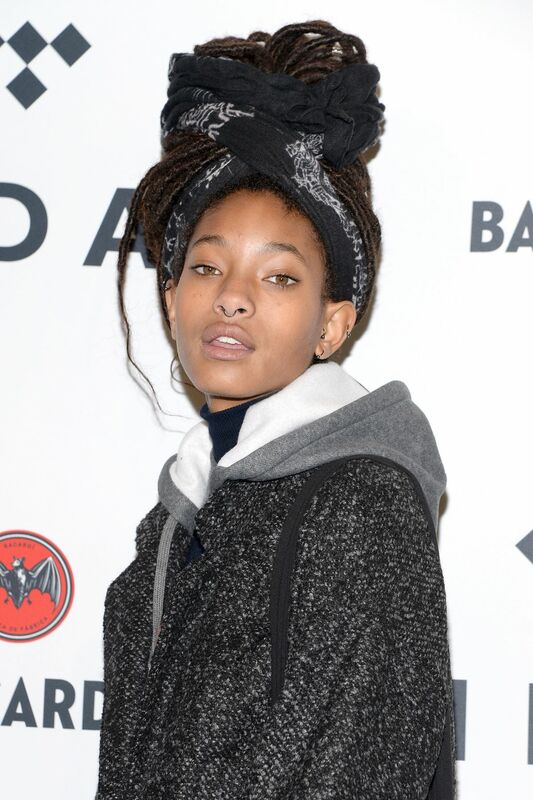 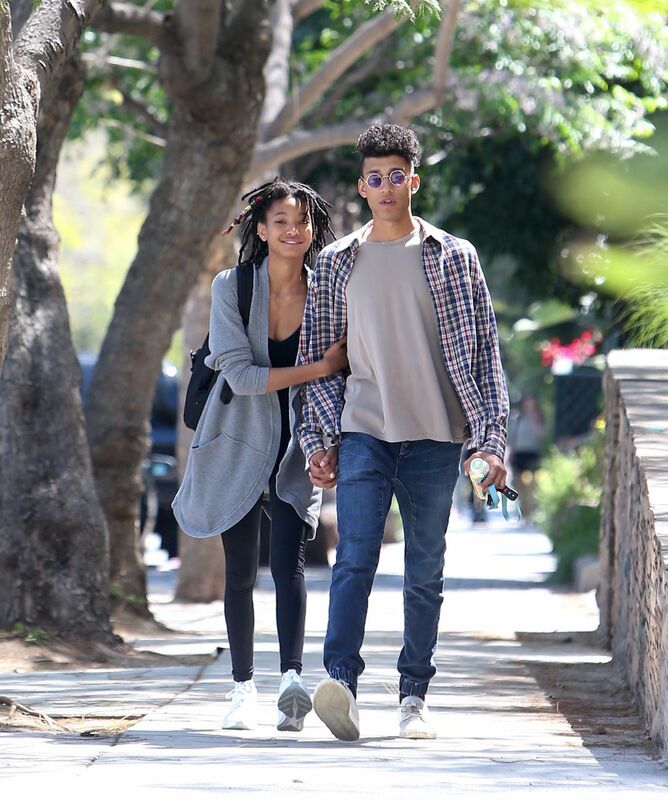 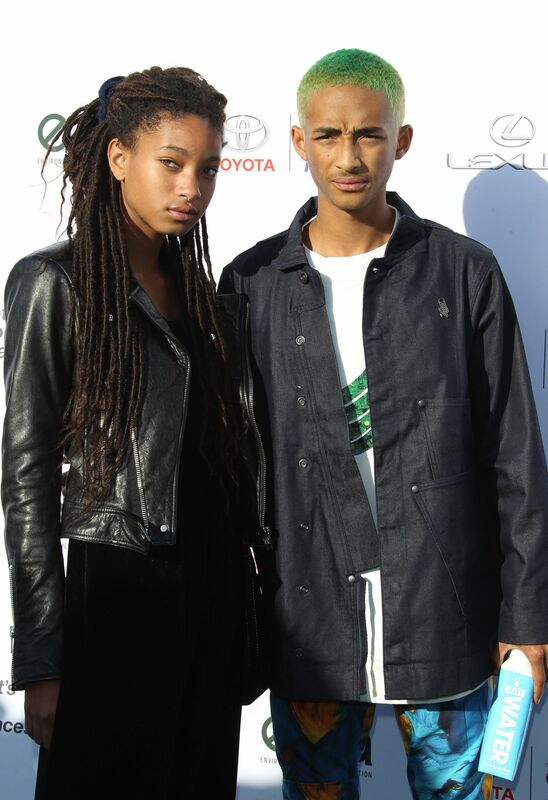 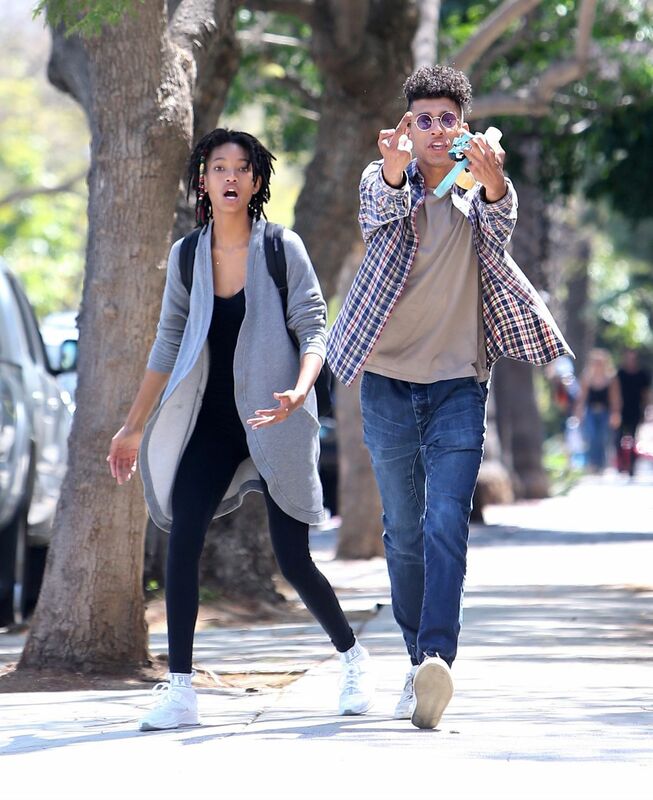 She is the daughter of Will Smith and Jada Pinkett Smith, the younger sister of Jaden Smith and the half-sister of Willard Carroll "Trey" Smith III. 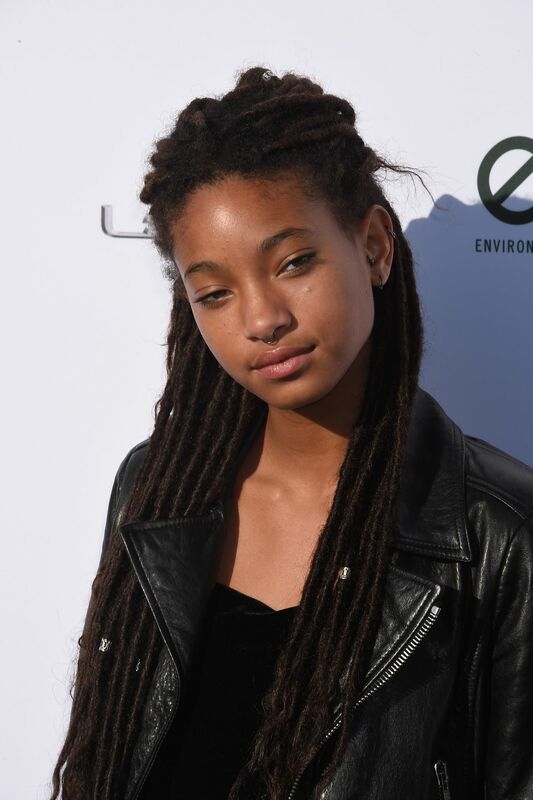 Smith made her acting debut in 2007 in the film I Am Legend and later appeared in Kit Kittredge: An American Girl alongside Abigail Breslin. 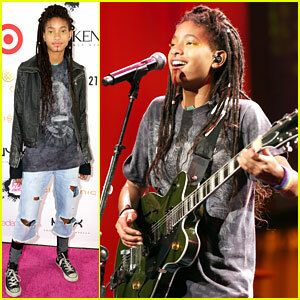 She received a Young Artist Award for her performance.